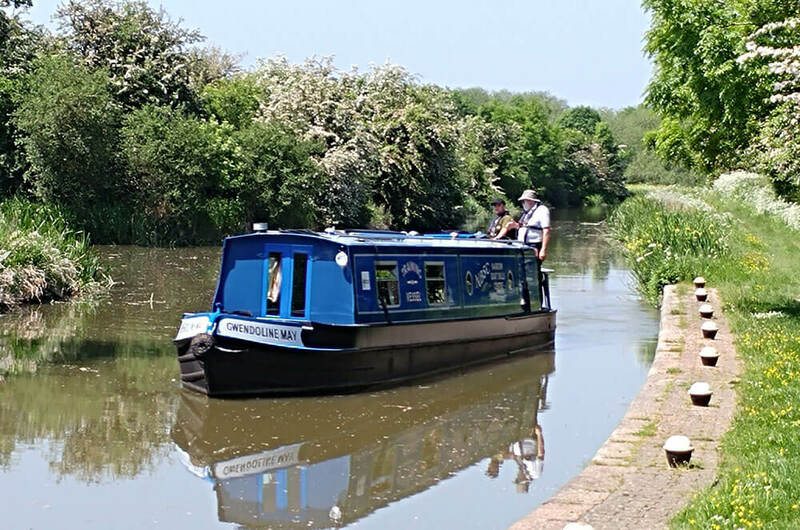 The IWH certificate Assessment Course is a day course is for those experienced boaters who feel that they do not require any further tuition but who wish to gain the RYA Inland Waterways Helmsman’s (IWH) Certificate. Held as a one day course just for people requiring assessment there is a minimal of tuition during the day and the emphasis is in assessing the existing competence of the student. Prior to the course we will supply you with the RYA’s Inland Waterways manual. It is your responsibility to ensure that you are familiar with the contents of the manual prior to attending the assessment. 1: Cast off and move the boat from the bank to the centre of the canal. 2: Bring the boat to the bank and moor. 7: Bring the boat into a lock and safely descend. 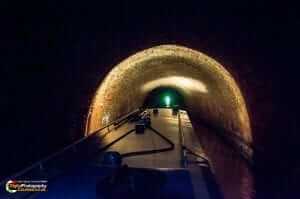 8: Bring the boat into a lock and safely ascend. In addition you will be expected to know what pre and post cruising checks you need to carry out. You will also need to be able to demonstrate the correct hitches for mooring.